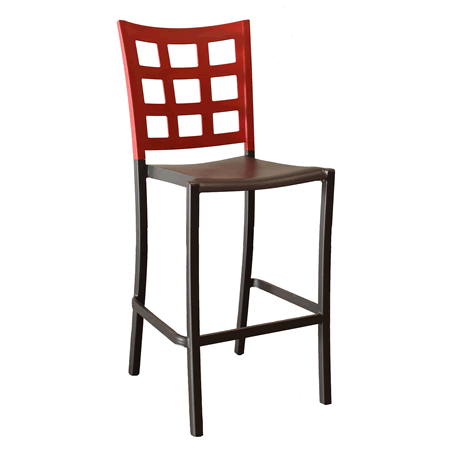 Our Grosfillex interior chairs and barstools include the Krystal Collection, the Tempo Collection and the Domino Collection. 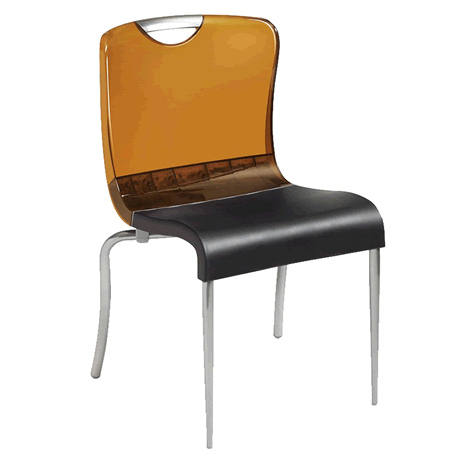 The Krystal Collection features chairs chiseled in crystal clear polymer for a contemporary look. The transparent colors are designed to compliment wood decors. 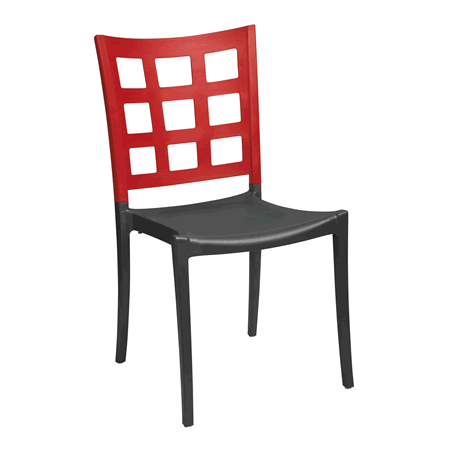 The Tempo collection and the Domino Collection feature chairs and barstools with a high backrest and wide ergonomic seat. These are virtually maintenance free. 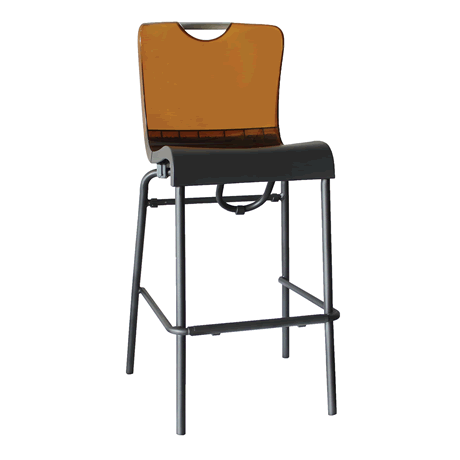 All the chairs and barstools in these collections are ASTM rated to 300 lb for safe commercial use.